CCRM Invites application for its 45th Batch of the Course. The Objective of this course to pay attention to the most important dimension of Research i.e. Research Methodology. It will enable the Researchers to develop the most appropriate methodology for their Research Studies. 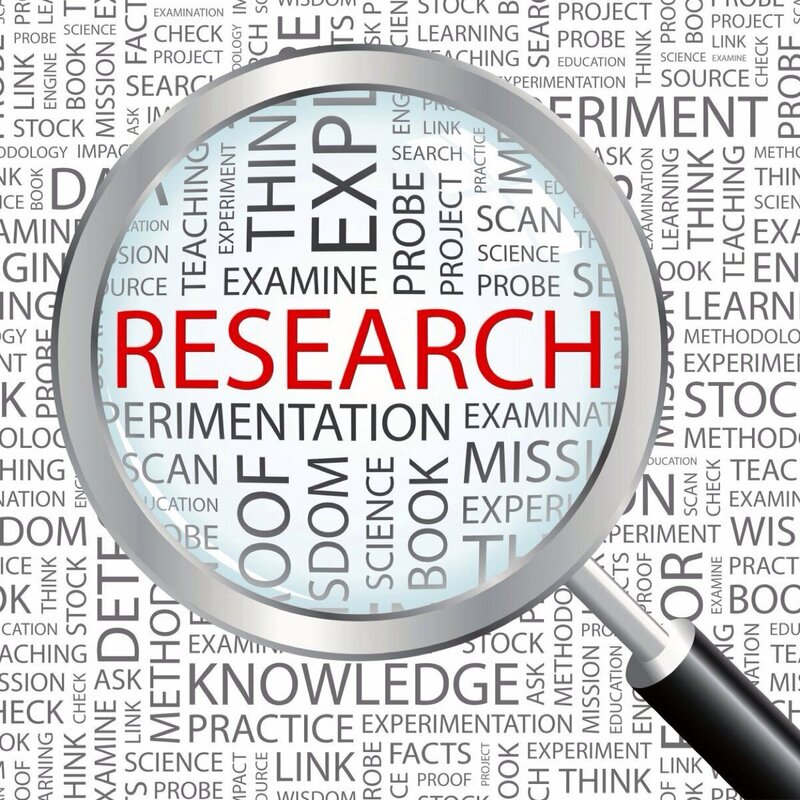 The mission of the course is to impart research skills to the beginners and help improve the quality of Research by the existing researchers. Applications are open for the April, 2018 Batch of the course. The course is conducted through Online Mode. The submissions made by the candidates during the course will be published with ISBN Number after the completion of course if they are found to be original and approved by Editorial Board.